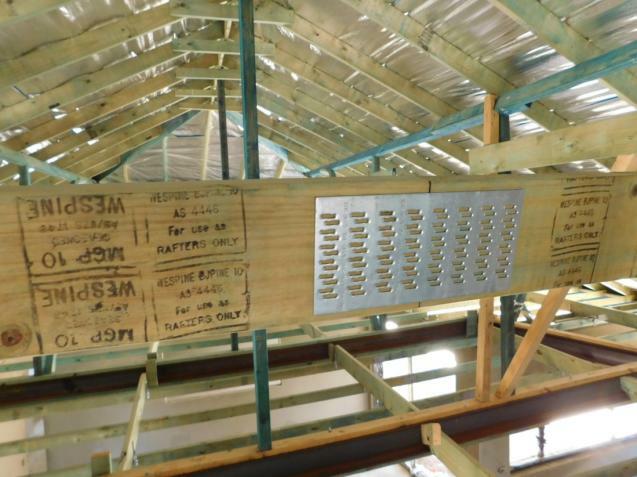 While Practical Completion Inspections are an important part of the construction journey, it can be equally important to inspect the construction during the construction process. Importantly, key construction items can be covered by subsequent constrution stages and hence if they are not checked during the construction program they may not be able to be checked at the end. Tie down rods and tied down straps are a good case in point, especially for metal roofs. The attached photo is a good example. 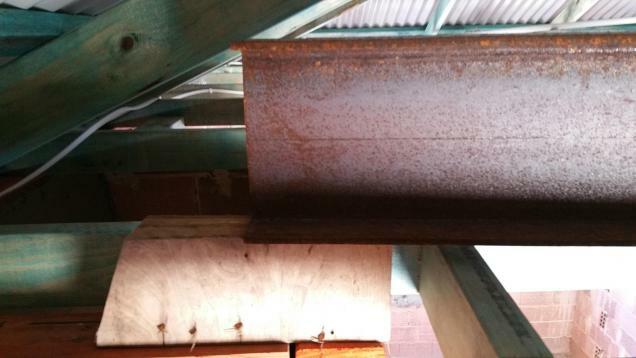 The Engineers Plans specifically require that tie down rods be used to anchor the steel beam. Unfortunately this was not done but it was picked up by a Houspect Building during a Staged Construction inspection and subsequently remedied by the Builder. 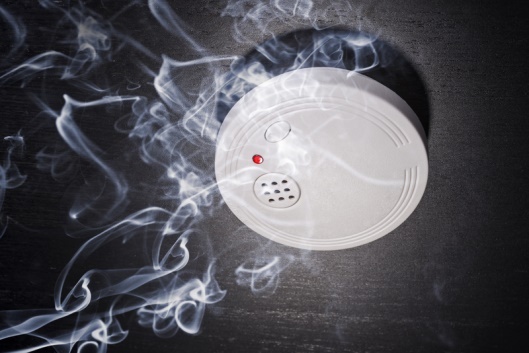 Did you know that the transitional Smoke Alarm rules for post 1 May 2015 approved WA residential buildings end on 1 May 2017? Do you know what to look for in your new Roof? It is important to check the roof in your new home construction. The challenge is do you know what to look for? Collar Ties making sure they are there is one thing. Making sure the timber and connects are correct is also important.